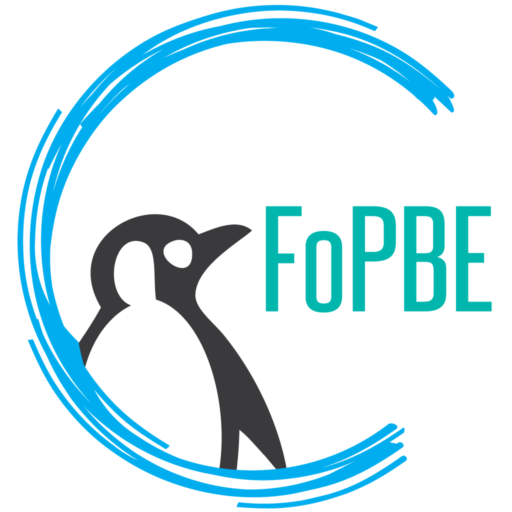 FOPBE holds its annual Penguin Pride Contribution Drive each fall and in 2018 we surpassed our goal of $16,000 and raised over $23,000! Thank you so much to all the generous parents and community members who made this possible. We didn’t meet our goal of 100% participation, but had an impressive 55% of PBE families that contributed to our efforts. The school year provides several opportunities to contribute financially to the school – this contribution drive, the jog-a-thon in November, the auction fundraiser in April. We are so grateful that our first fundraiser was a huge success and 100% of proceeds from the drive directly benefit our school. By contributing you have helped FOPBE continue valuable programs for our students, including science, PE enrichment and performing arts enrichment, and playground facilitators. During the 2017-2018 school year FOPBE spent over $300 per student!! This is an incredible amount and is only possible through the generosity of the families and community that support PBE. The contribution drive will reopen in September 2019. Please check back then to make your gift and thank you in advance for your support of PBE! ***It’s never too late to donate…use the button on the right or contribute using Venmo, just search for @FOPBE.